Centre of the Karma Kagyü Gemeinschaft Deutschland e.V. 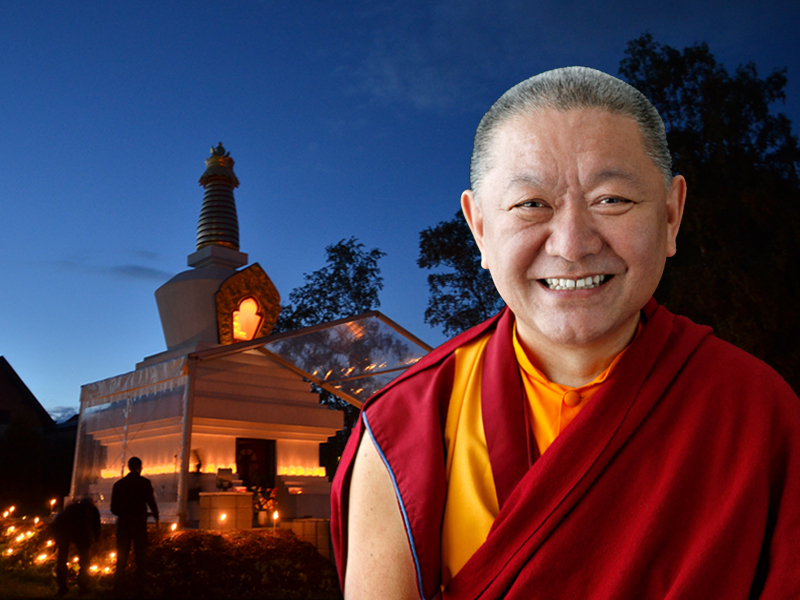 This year the Karma Kagyu Community celebrates the ninth Kagyu Monlam Germany, organized by the Kamalashila Institute, the European seat of His Holiness the XVII Karmapa, with Ringu Tulku Rinpoche, the representative of His Holiness in Europe. The course King of Aspiration & White Tara Empowerment, which heads this year’s Mönlam, ends with the empowerment for White Tara. The White Tara is one of the most famous female deities in Tibetan Buddhism and grants a long life. To our great delight, Dzogchen Ponlop Rinpoche, Spiritual Director of the Kamalashila Institute, will give an Introduction to Tantra from November 2 to 3, 2019, based on the root text The Gradual Path of the Wisdom Essence by Guru Rinpoche with a commentary by Jamgön Kongtrül Lodrö Thaye. 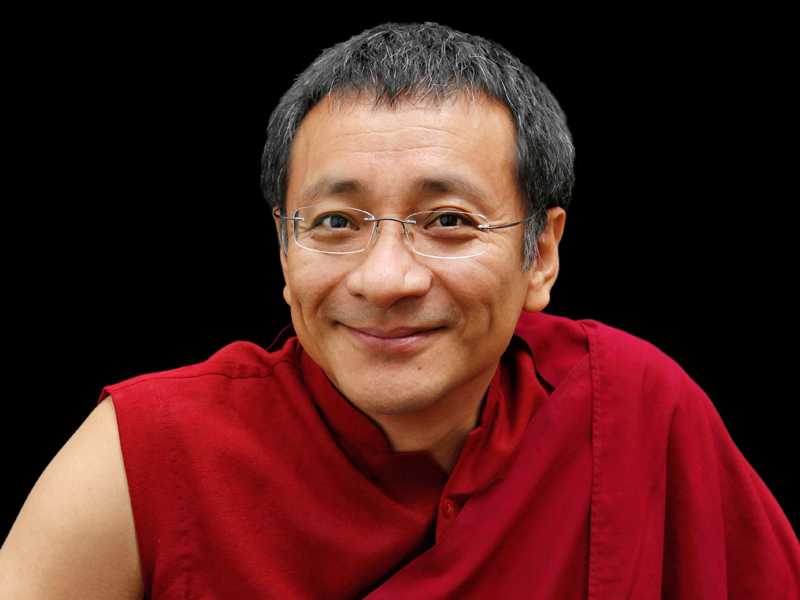 This course is the prelude to a series of teachings that Dzogchen Ponlop Rinpoche will continue next year with deepening explanations of this text. With these valuable teachings Rinpoche offers us a wonderful opportunity to broaden our understanding of this profound subject. Dzogchen and Mahamudra are harmoniously complementary. Their evocative styles offer us beautiful metaphors which can sweetly and poetically ease us out of our rigid concepts. During this retreat the focus will be on two texts, The Mirror of Luminous Revelation, a dzogchen treasure text from Nuden Dorje Drophen Lingpa Drolo Tsal, and The Mahamudra Upadesha by Tilopa. 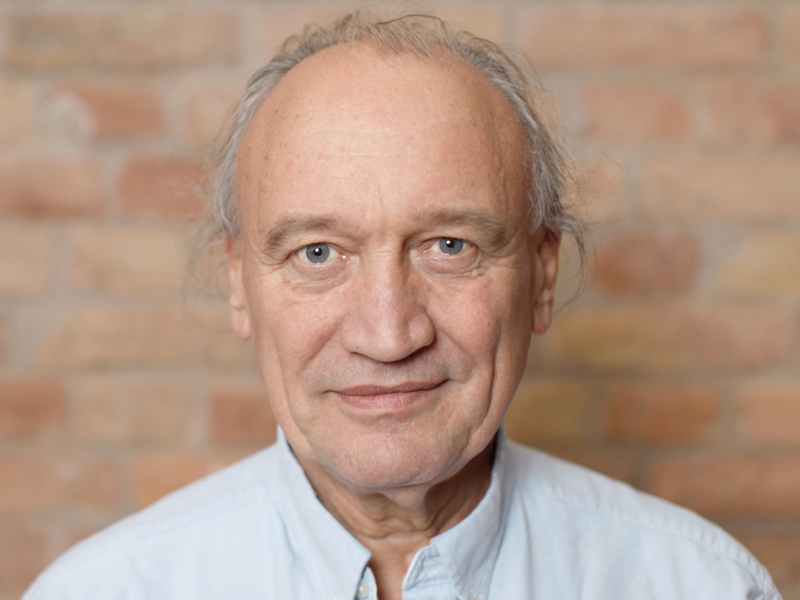 James Low’s deep insight into the Dzogchen and Mahamudra teachings, his winning presence, and his profound understanding of human psychology make him an exceptional teacher. Kamalashila Institute for Buddhist Studies and Meditation is a part of–and simultaneously the main centre of–the Karma Kagyü Gemeinschaft Deutschland e.V. This German association is the official representative of the Karma Kagyu lineage in Germany and of the activities of H.H. the Gyalwang Karmapa in Europe. The association was founded in 1978 as an organizational centre for the numerous visits and programmes of the most eminent teachers of the Karma Kagyu lineage of Tibetan Buddhism. H.H. the 17th Karmapa is the spiritual head of the 900-year old Karma Kagyu tradition of Tibetan Buddhism. He is regarded as one of the most important spiritual architects of our modern times. The Karmapa plays a vital role in the preservation and modernization of Tibetan Buddhist spirituality and culture. Described as one of the most significant “spiritual guides of the 21st century”, the Karmapa has inspired millions of people throughout the world as a teacher, an artist, a poet, and as an environmental activist. Are you looking for a place near you where you can study and practise meditation and Buddhism? A growing number of meditation groups associated with Kamalashila now exist in several German cities. Each of these has its own individual programme, ranging from weekly meditation sessions to study groups and weekend seminars. The city groups are run by our two resident lamas, Acharya Lama Sönam Rabgye and Acharya Lama Kelzang Wangdi.